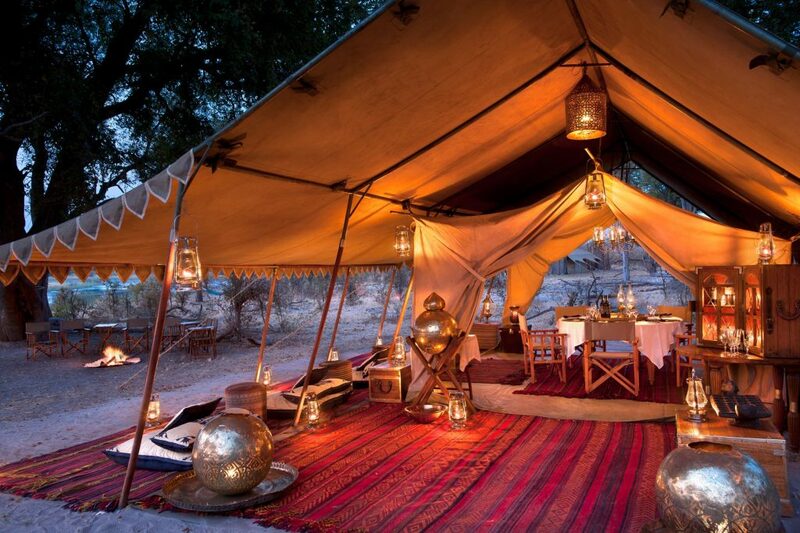 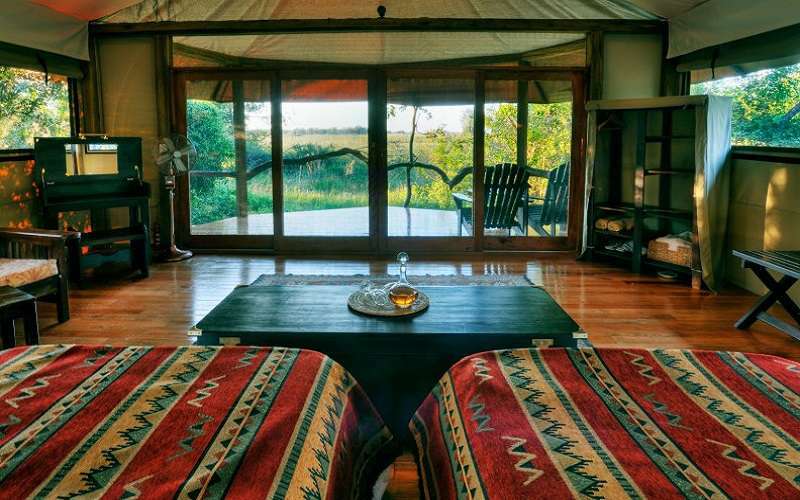 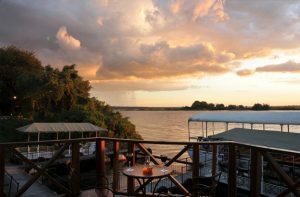 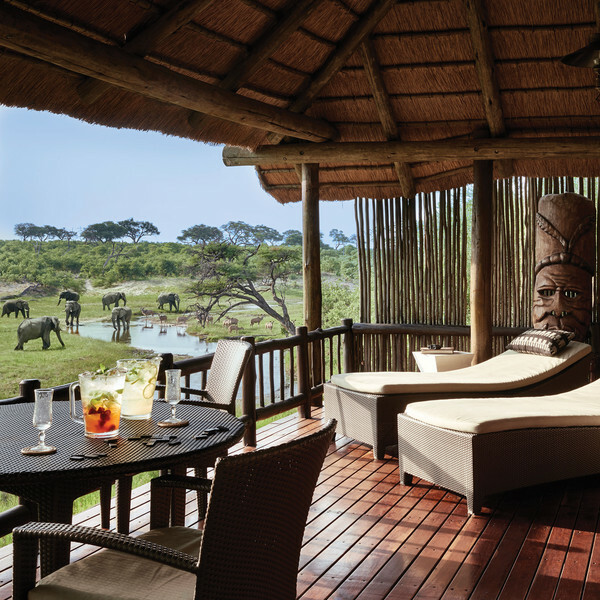 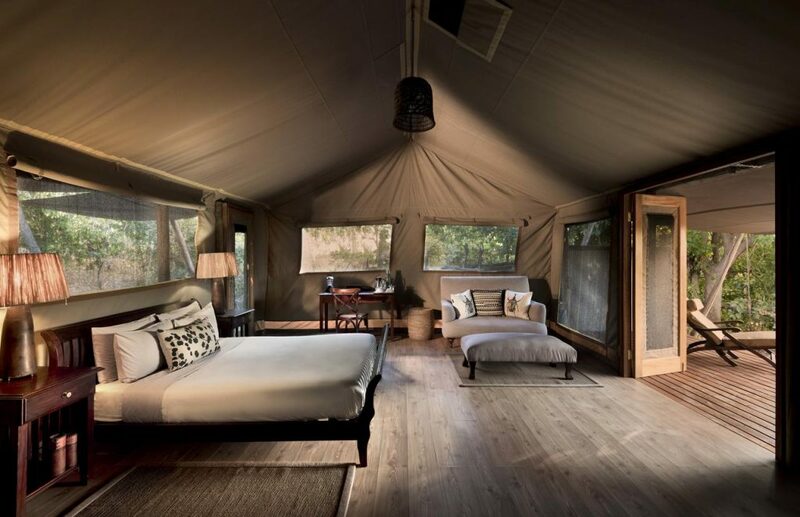 World Class Accommodations at the Sanctuary Retreats’ portfolio of luxury safari lodges, which bring the boutique experience to guests with the added promise of authenticity. 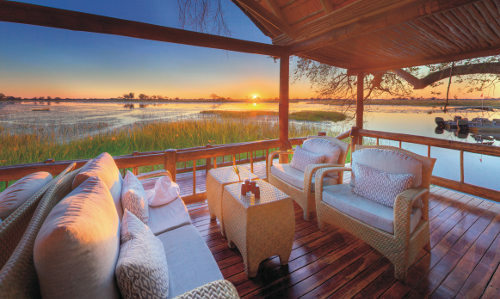 Located in some of the most stunning locations in Botswana, each property is completely individual in its design and operated around the philosophy of “Luxury, naturally”. 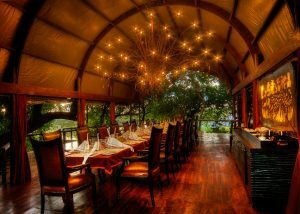 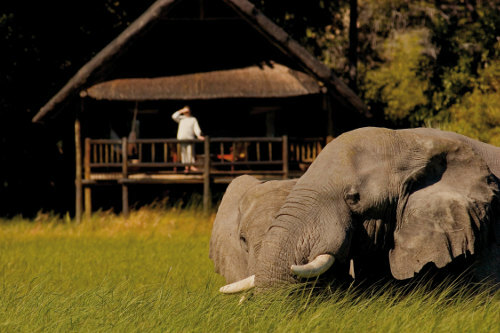 As its name suggests, Savute Elephant Lodge is known for the herds of elephants that can be spotted roaming its plains. 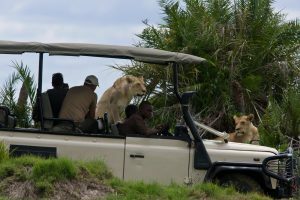 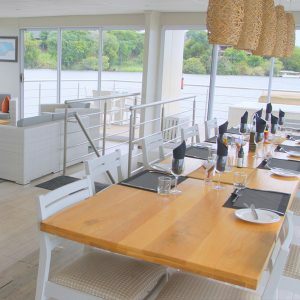 But other large animals also gather here to slake their thirst, especially now that the intermittent Savute Channel has started flowing through Chobe National Park once again after an absence of nearly 30 years.